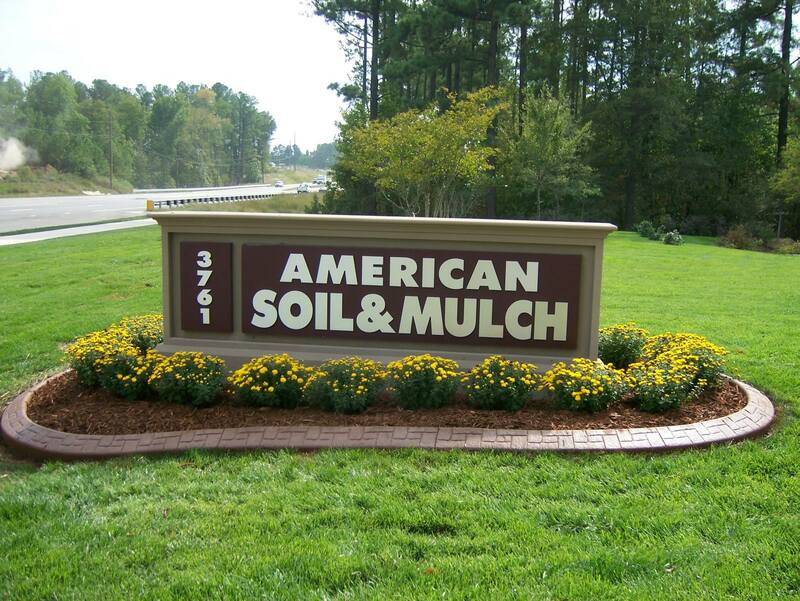 Click Here To Watch Our TV Commercial! 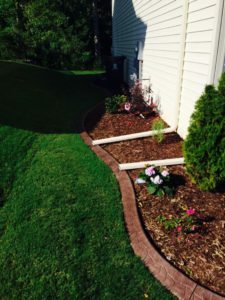 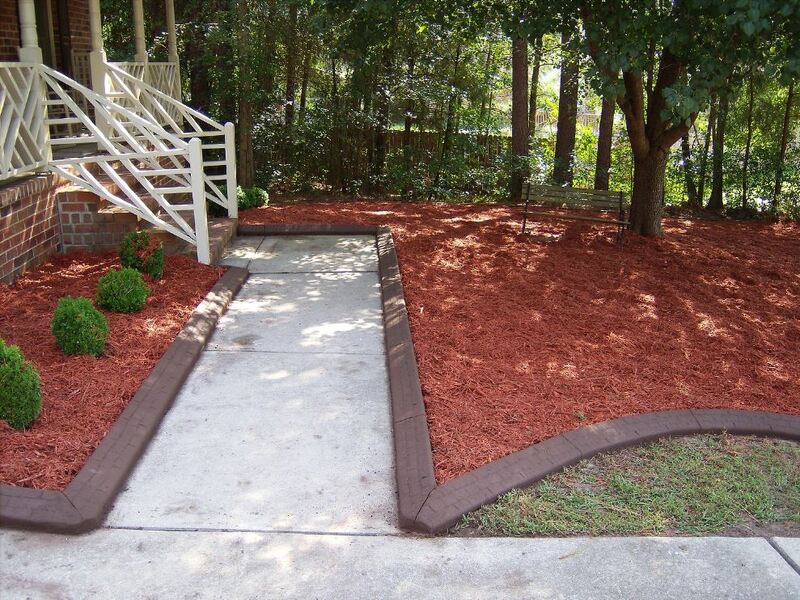 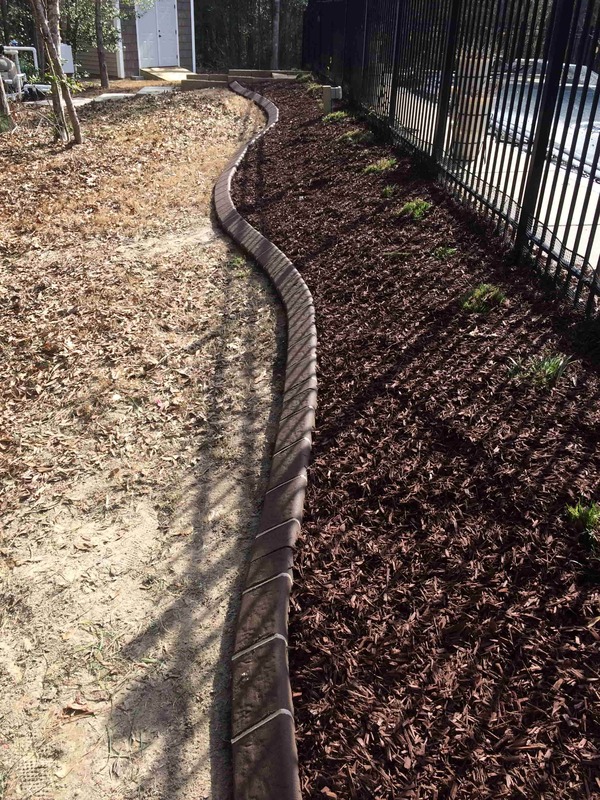 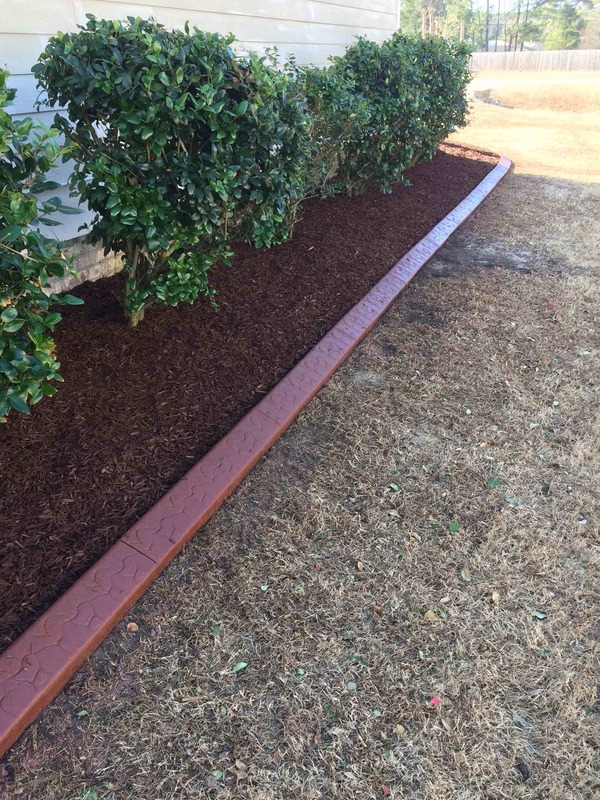 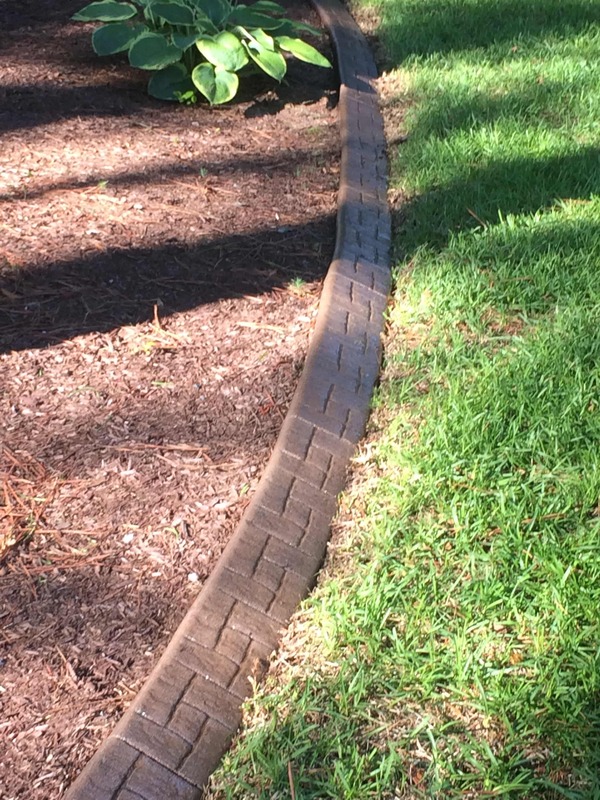 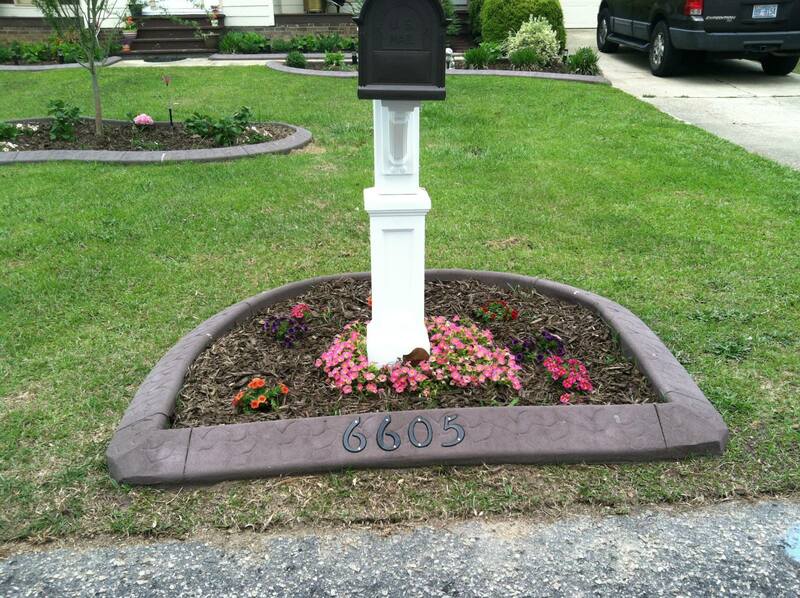 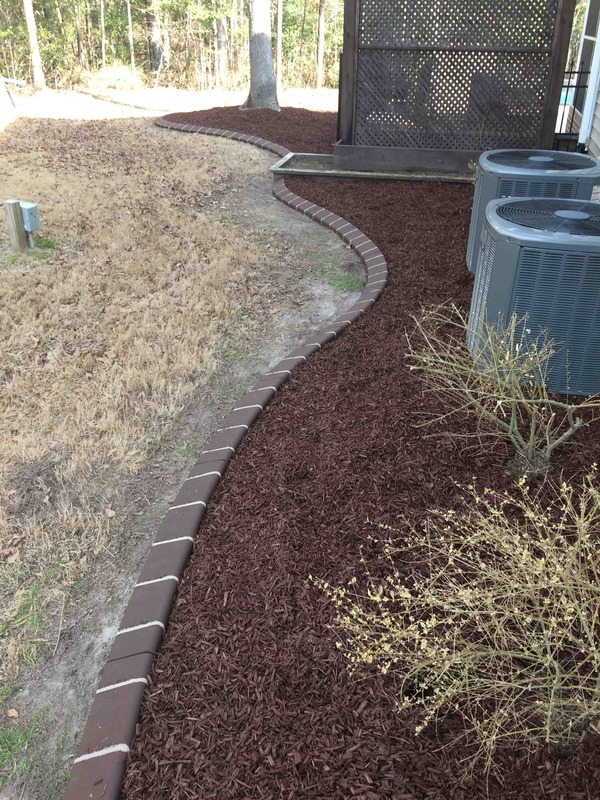 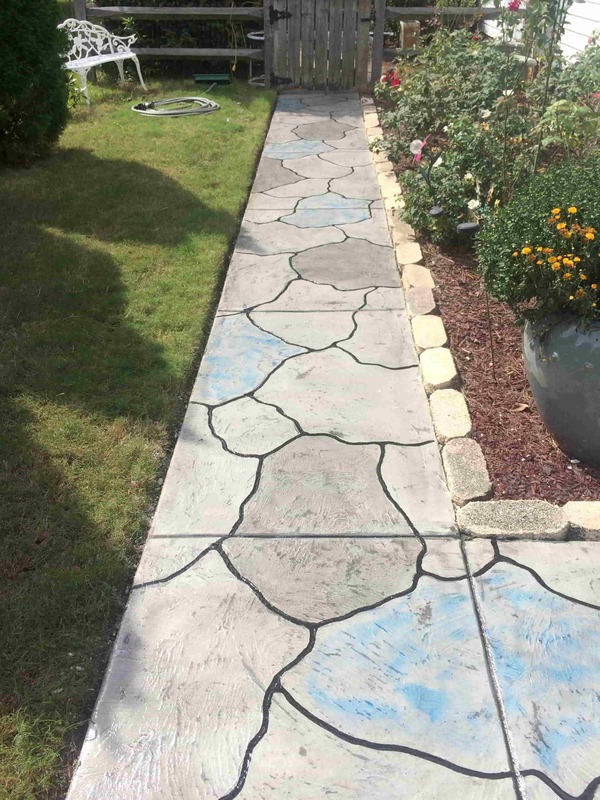 POURED IN PLACE CONCRETE BORDERS FOR PATHWAYS, FLOWER BEDS, EDGING & MORE! 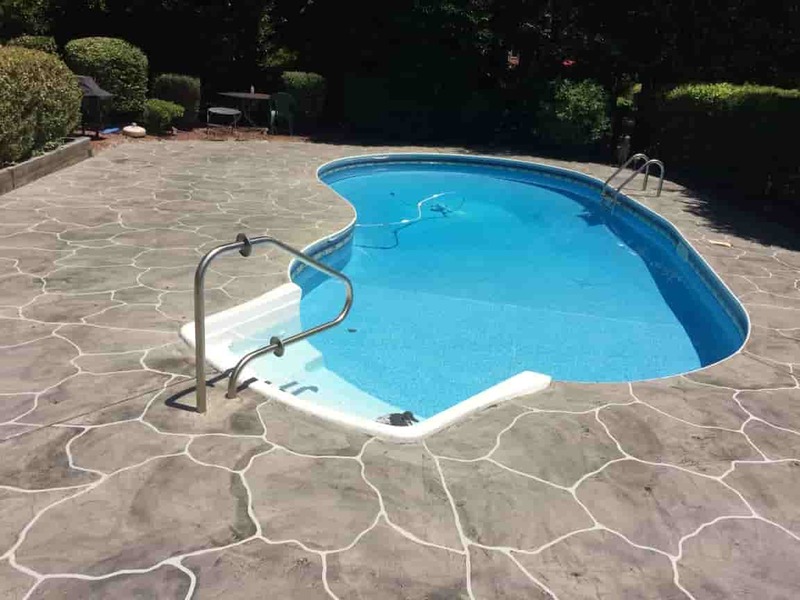 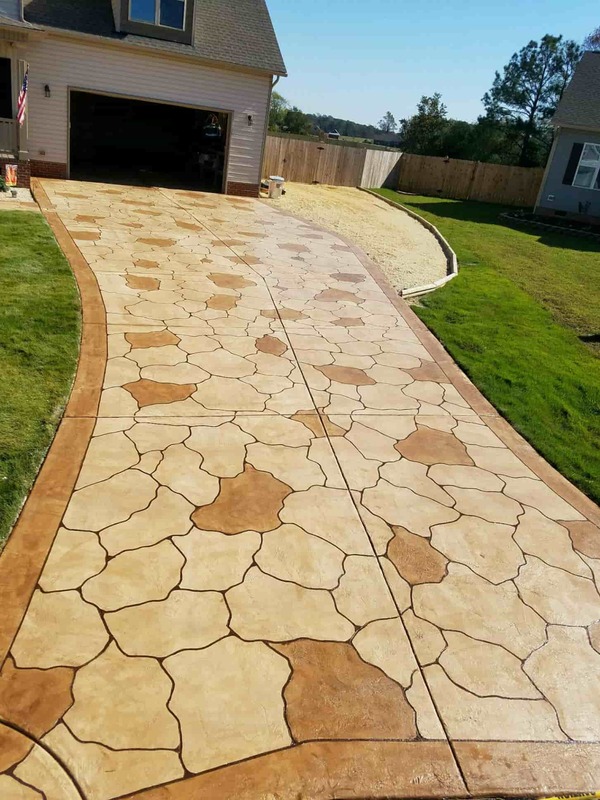 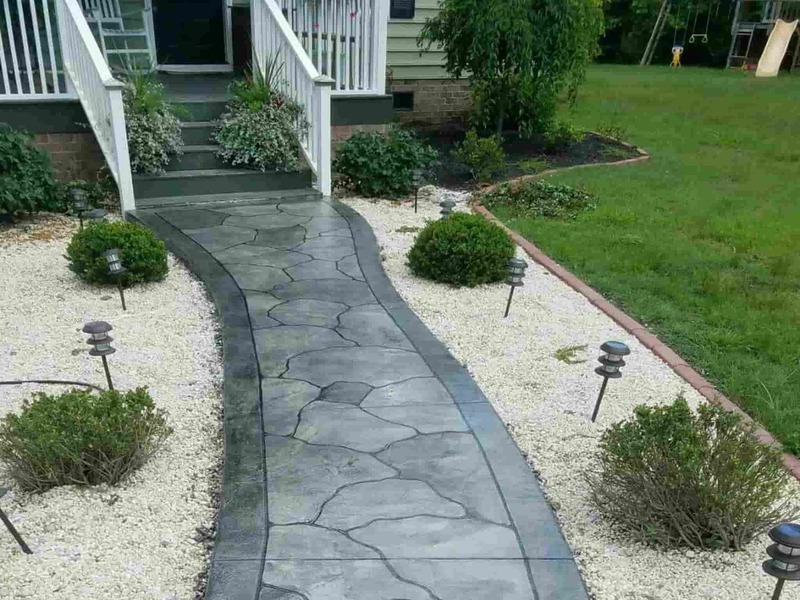 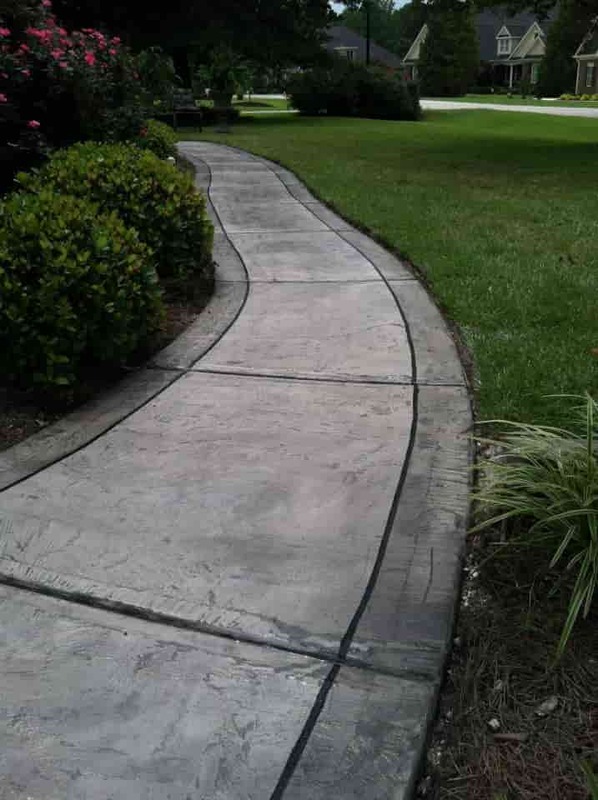 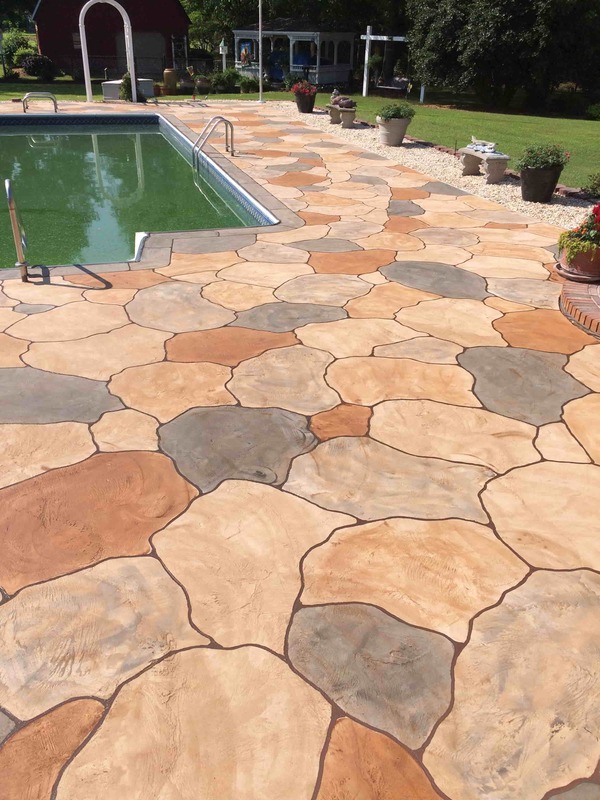 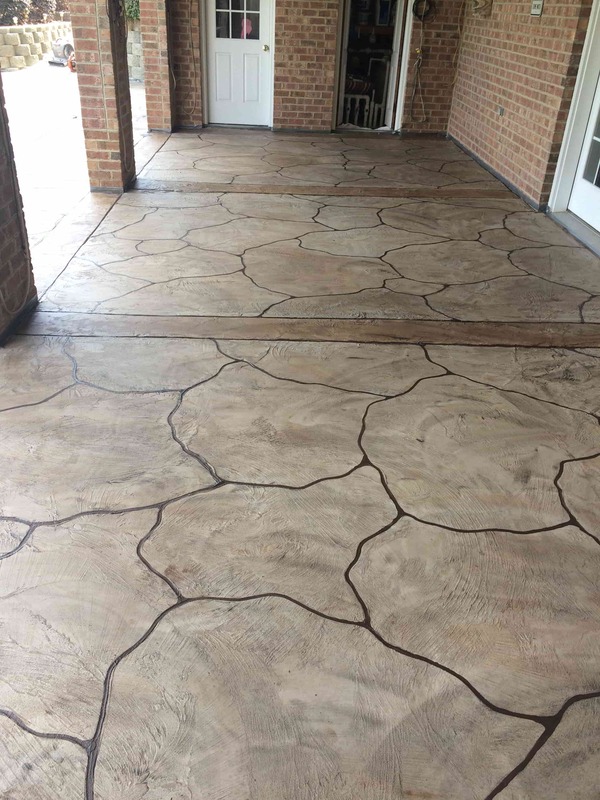 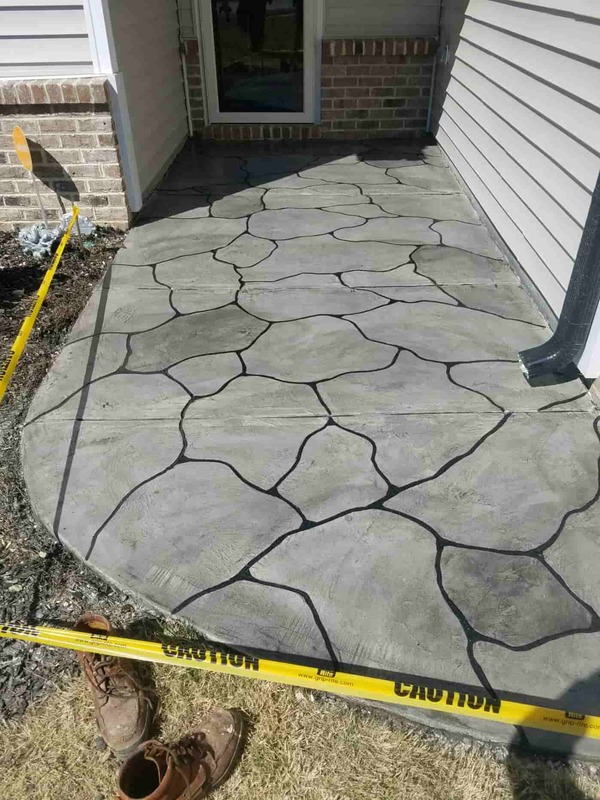 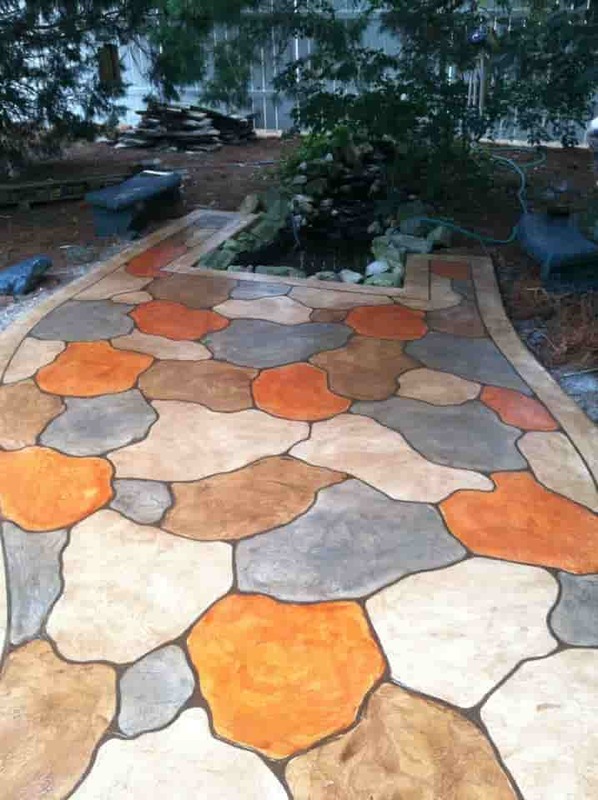 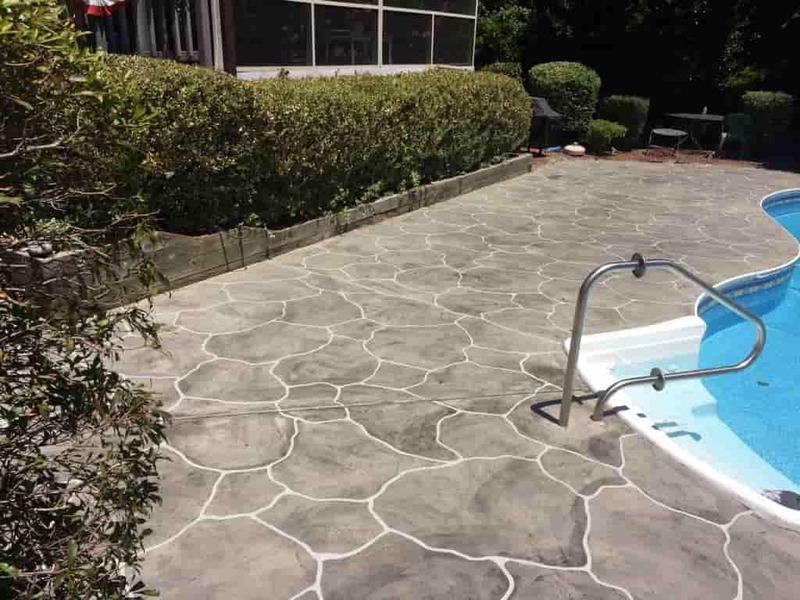 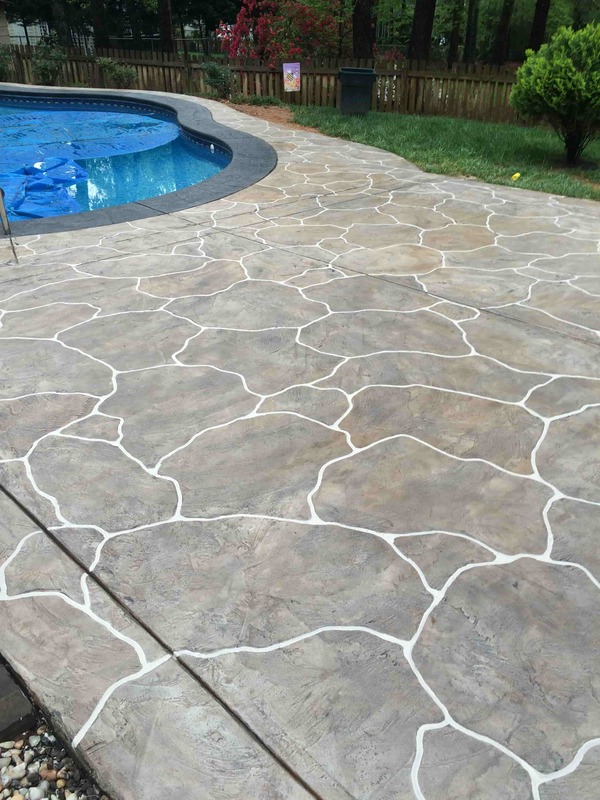 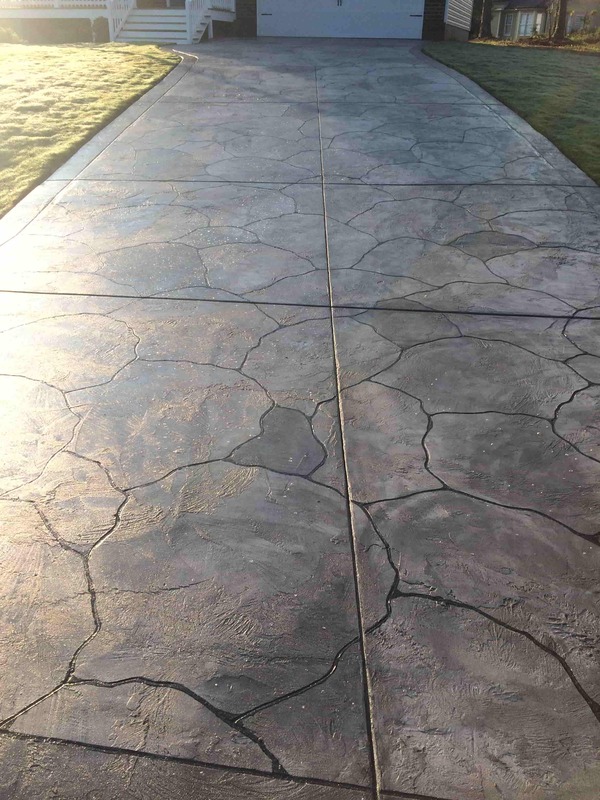 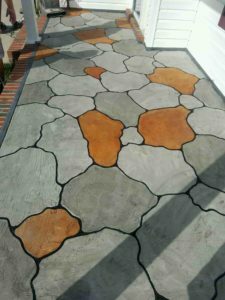 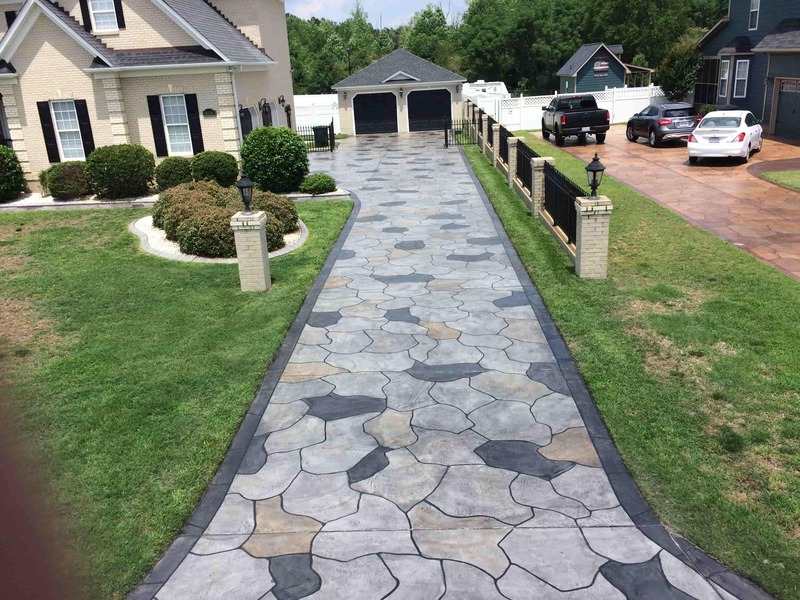 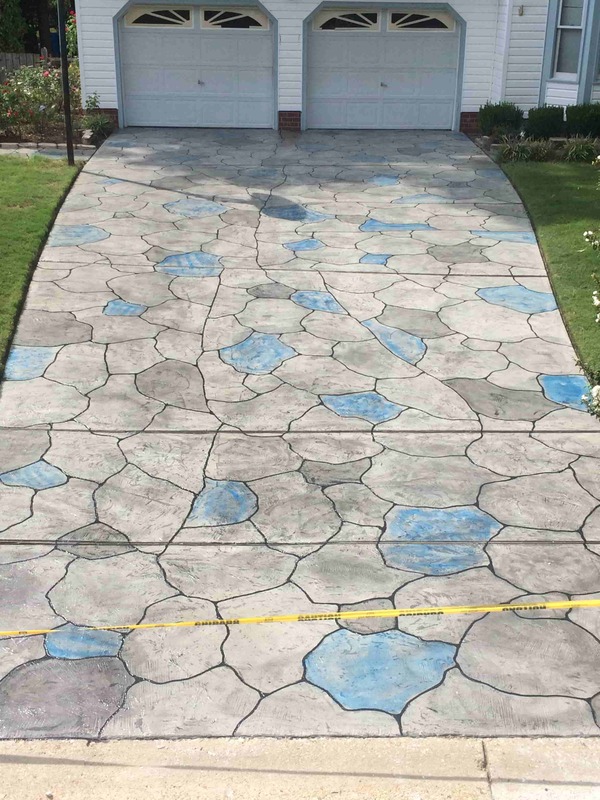 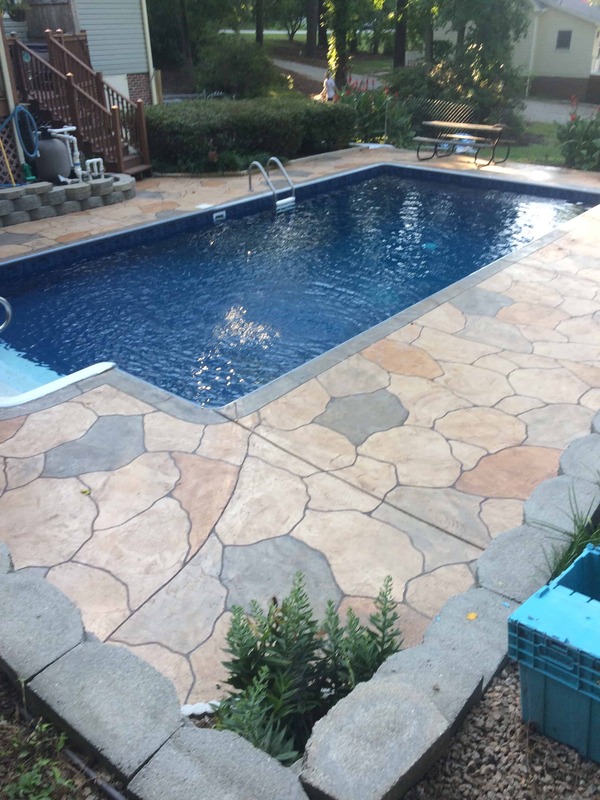 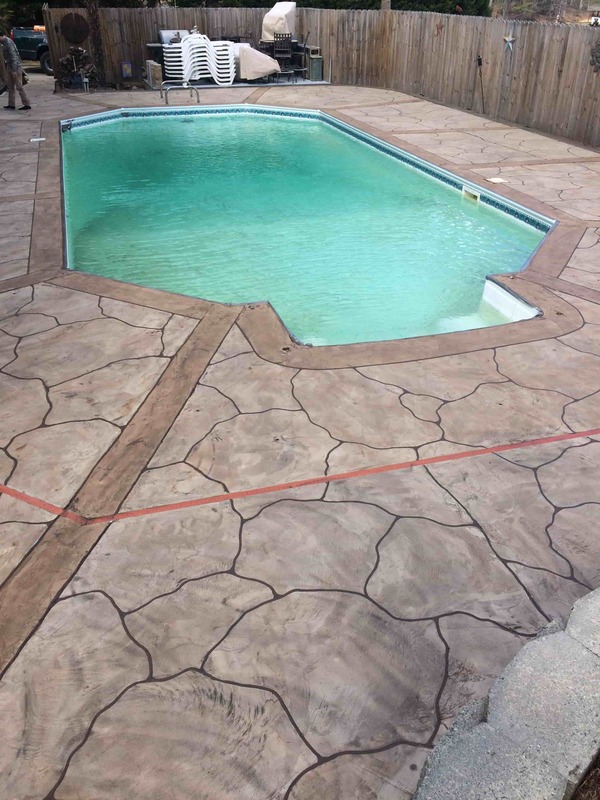 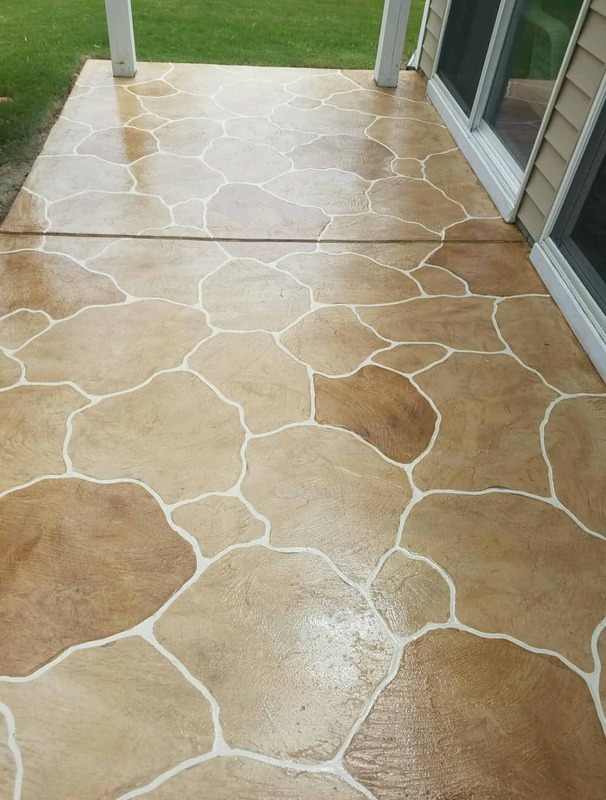 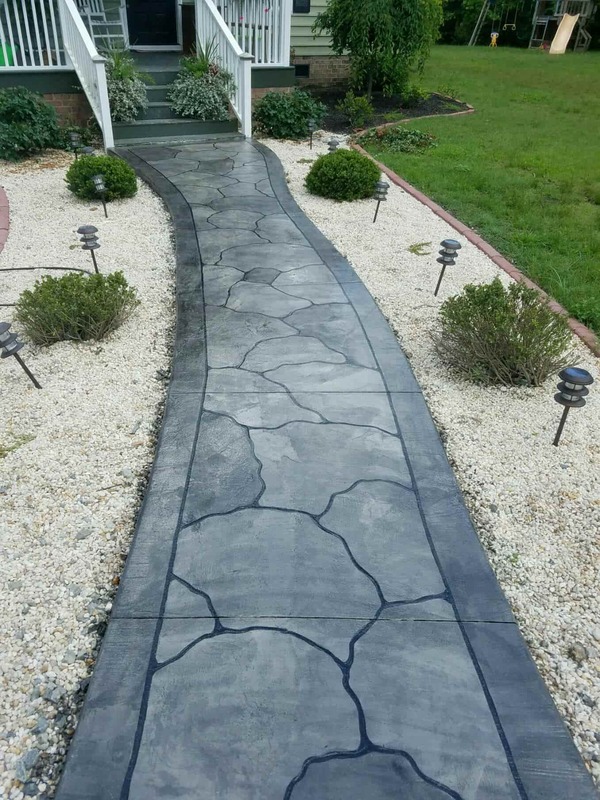 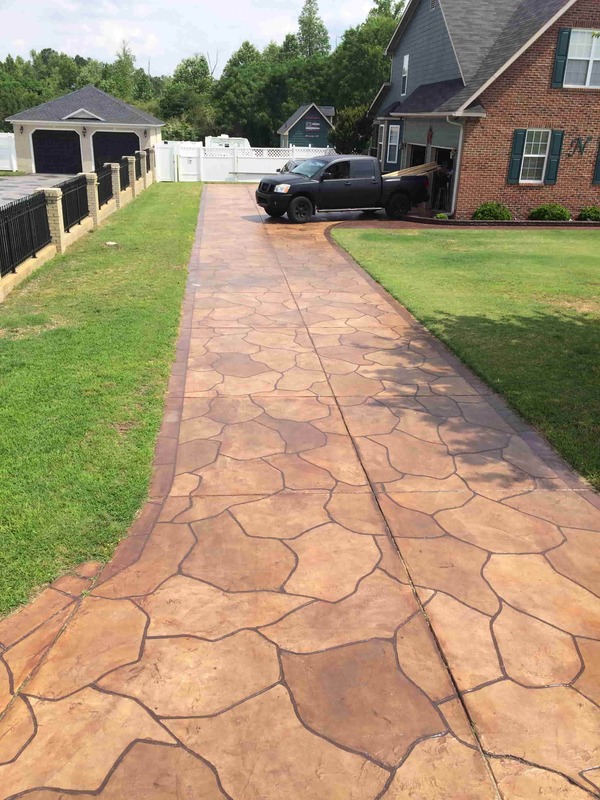 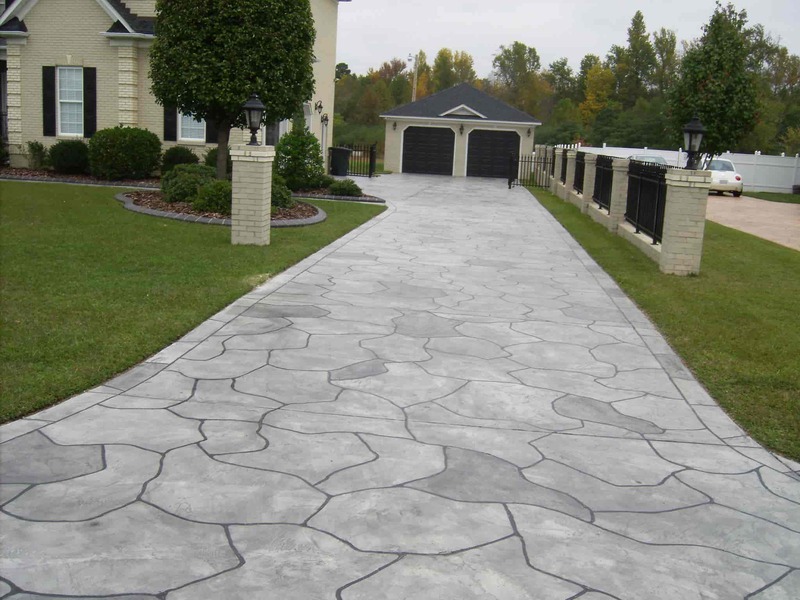 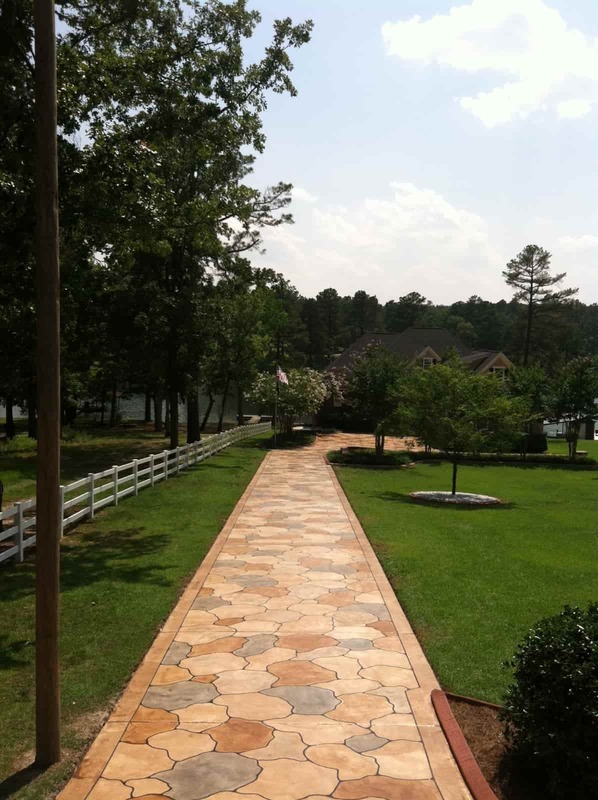 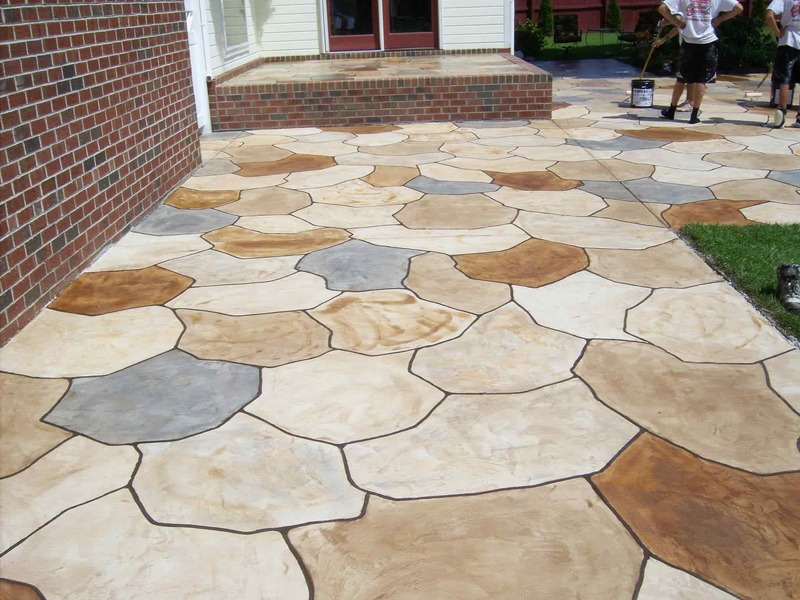 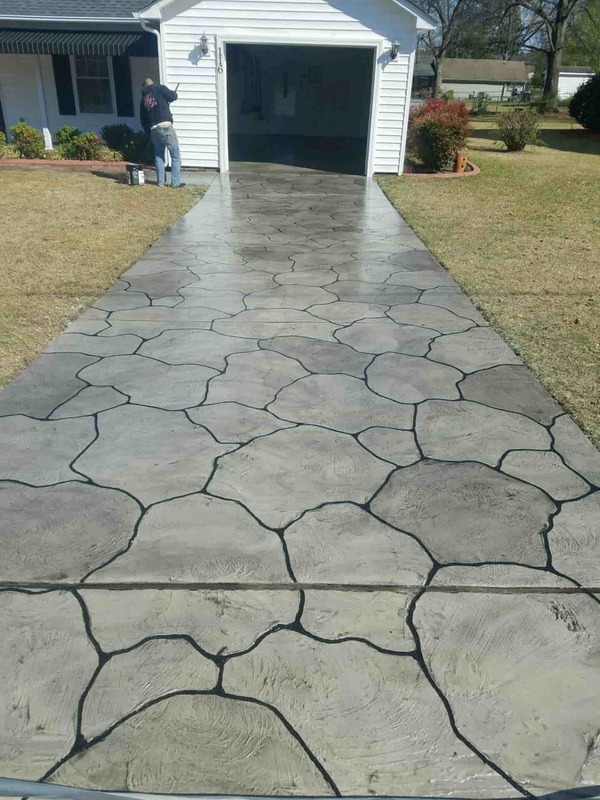 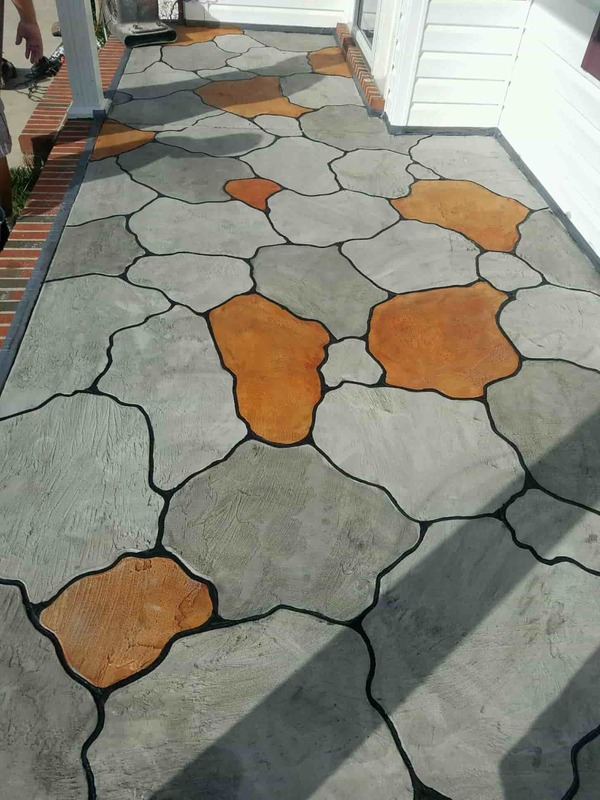 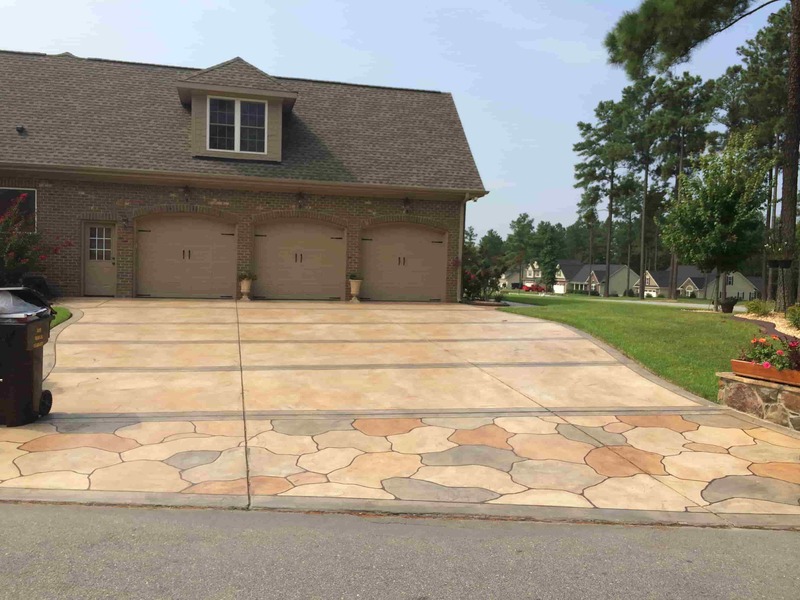 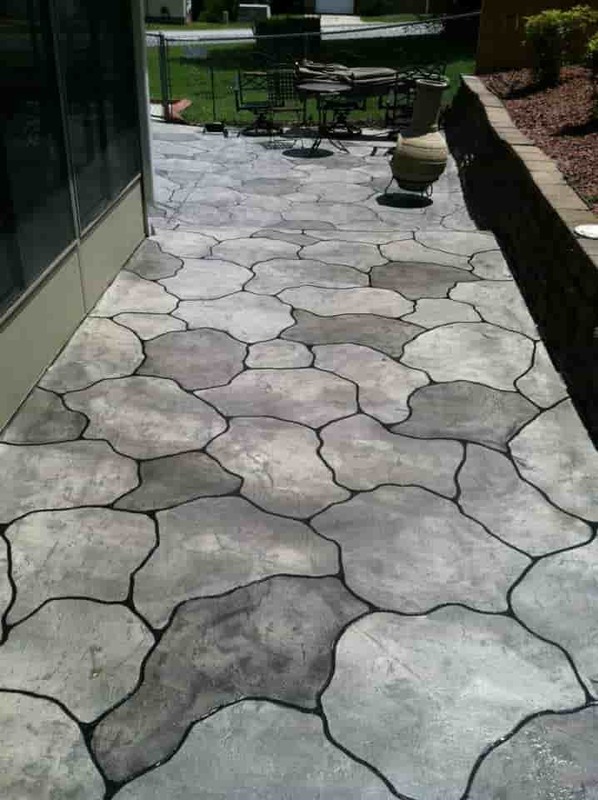 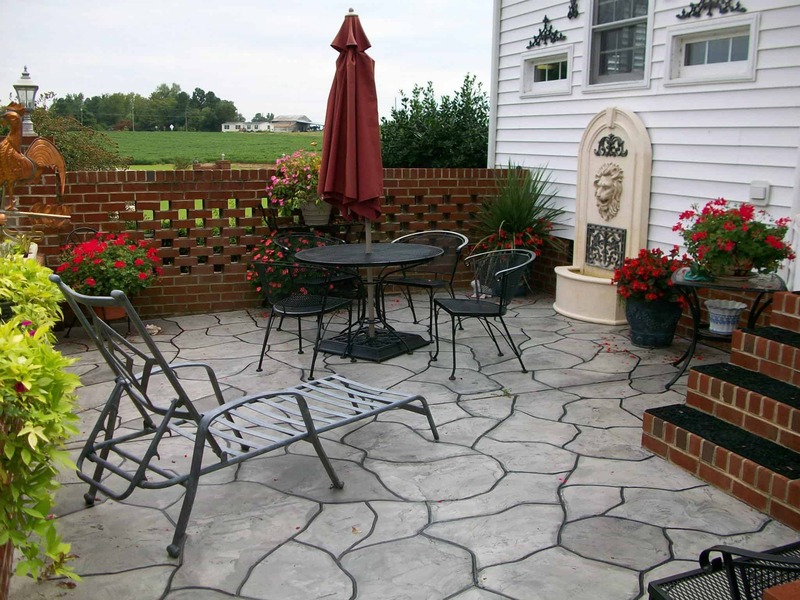 DECORATIVE CONCRETE RESURFACING FOR DECKS, PATIOS, DRIVEWAYS & MORE! 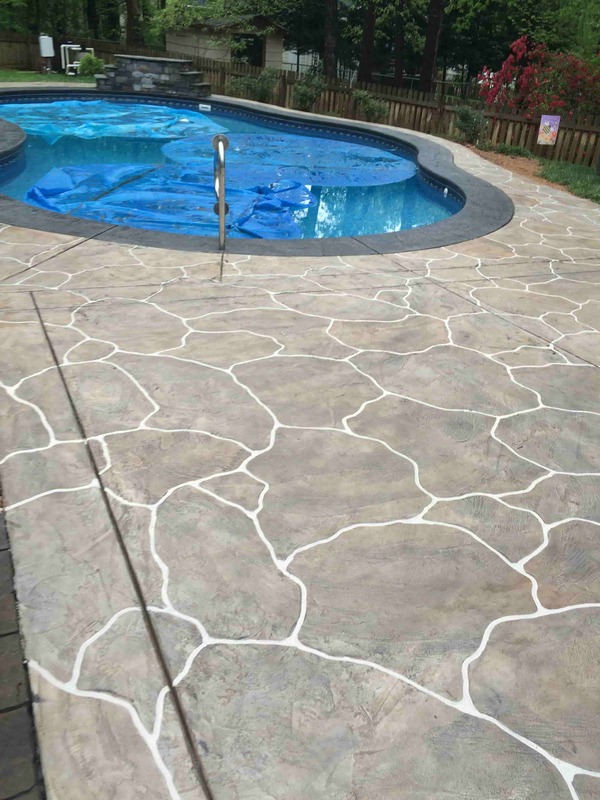 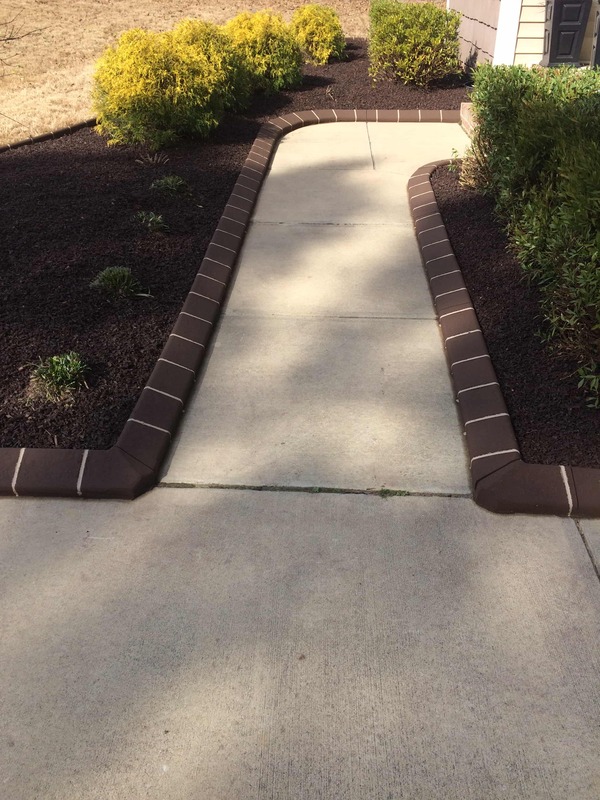 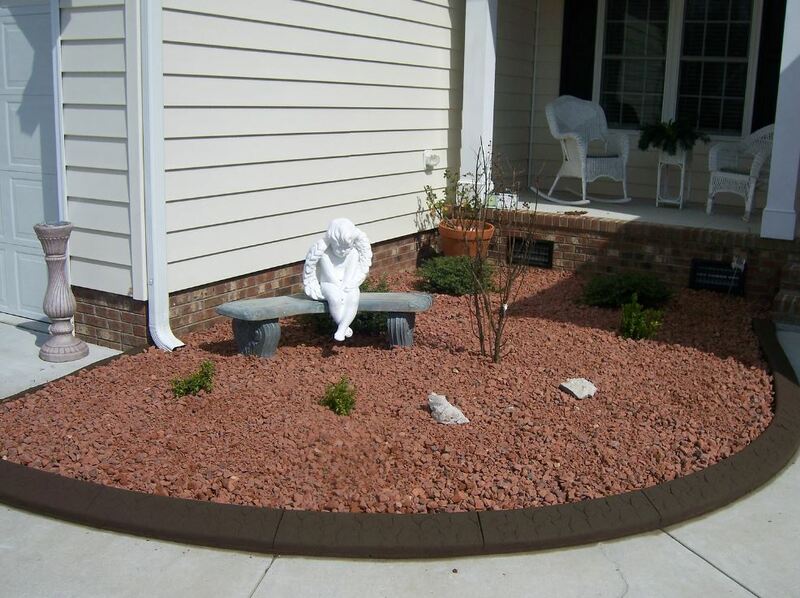 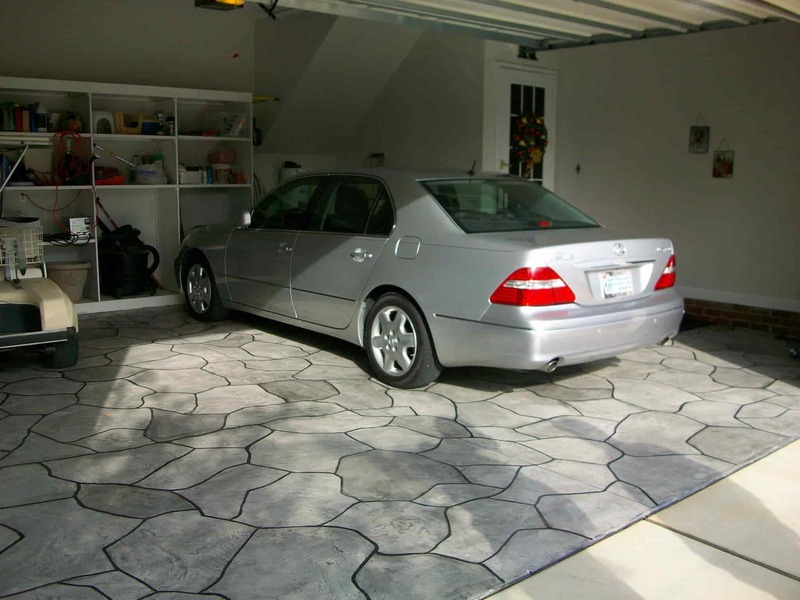 Decorative acrylic overlay is applied to existing sound concrete, a great way to bring new life to your property. 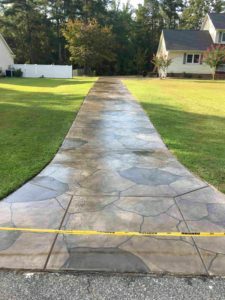 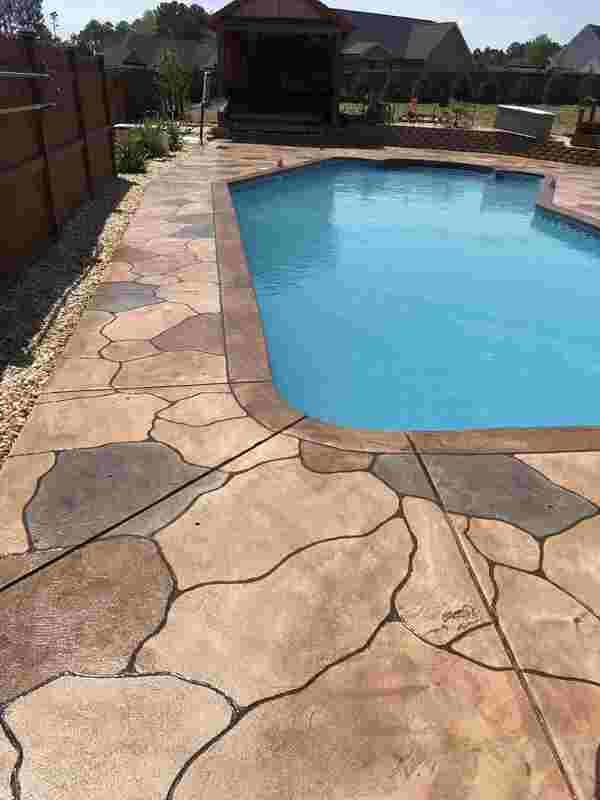 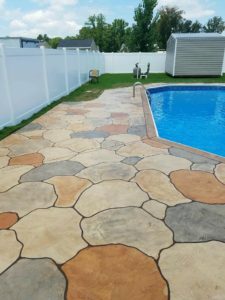 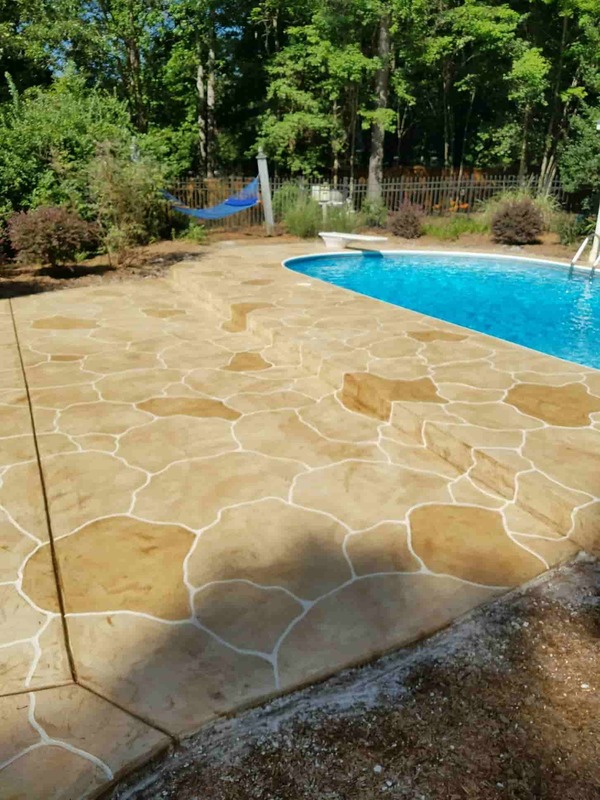 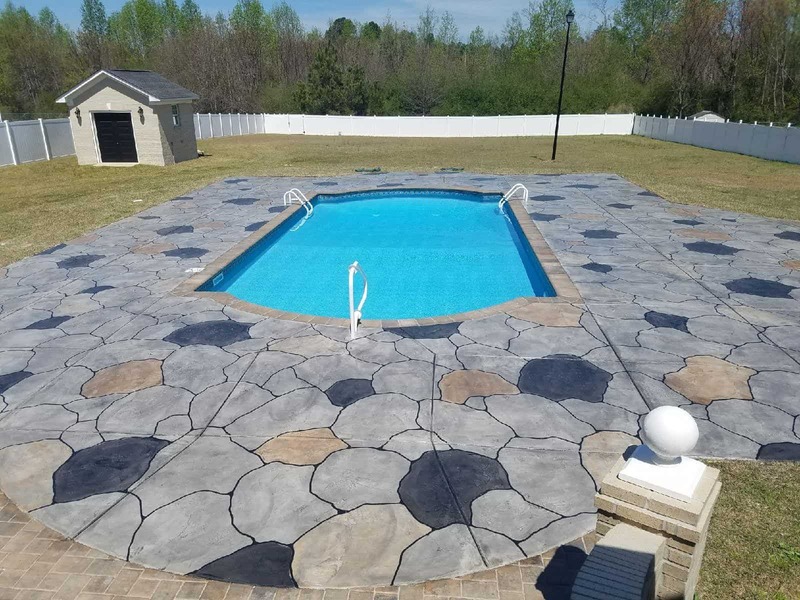 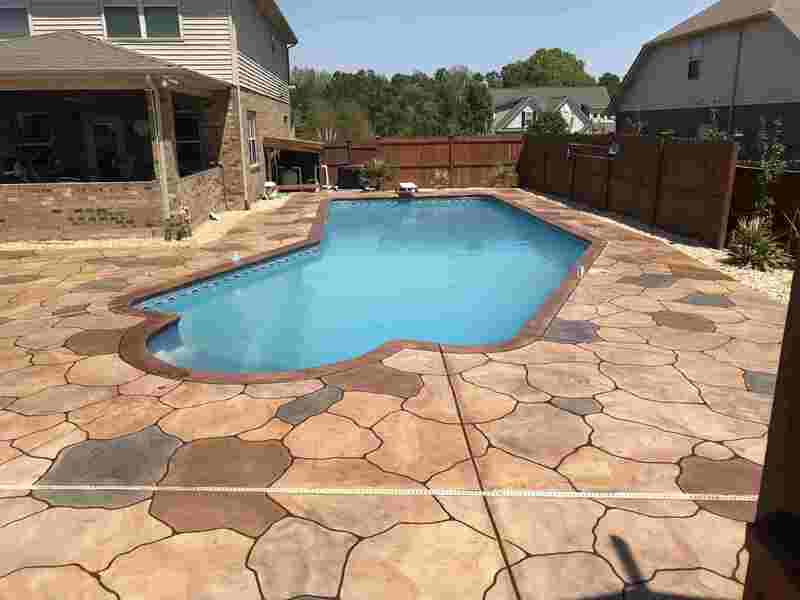 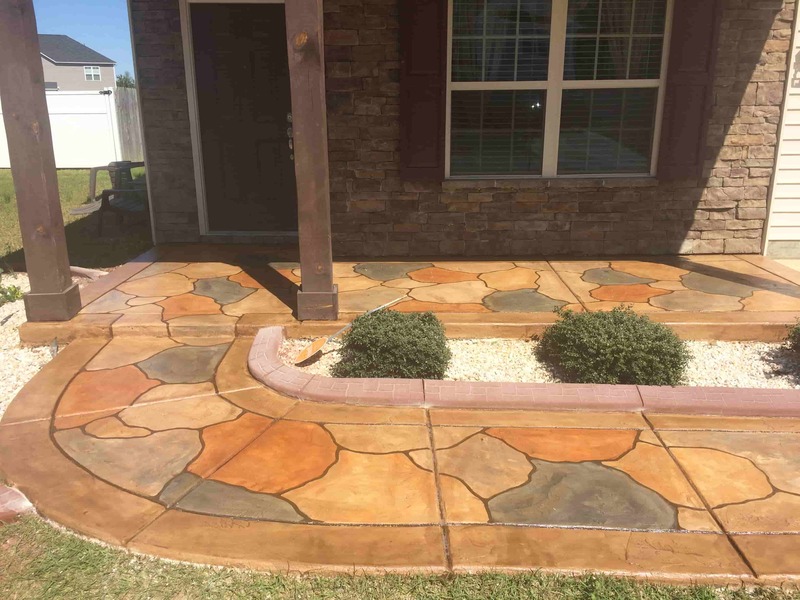 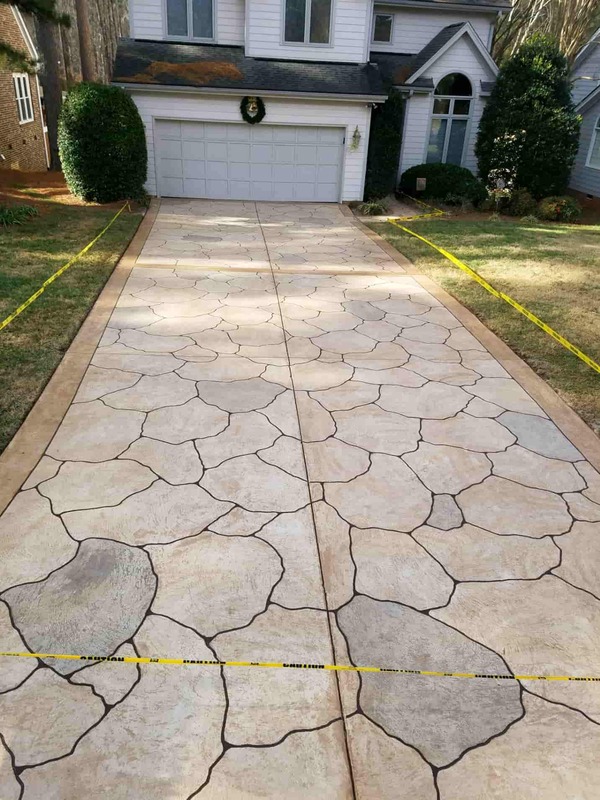 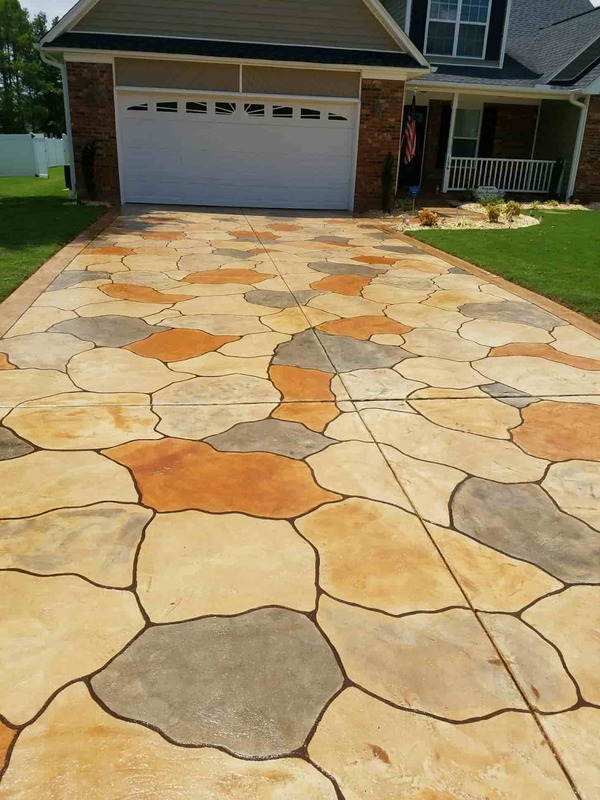 Don’t spend a lot of time and money to replace when you can reface your tired or discolored concrete faster and for less! 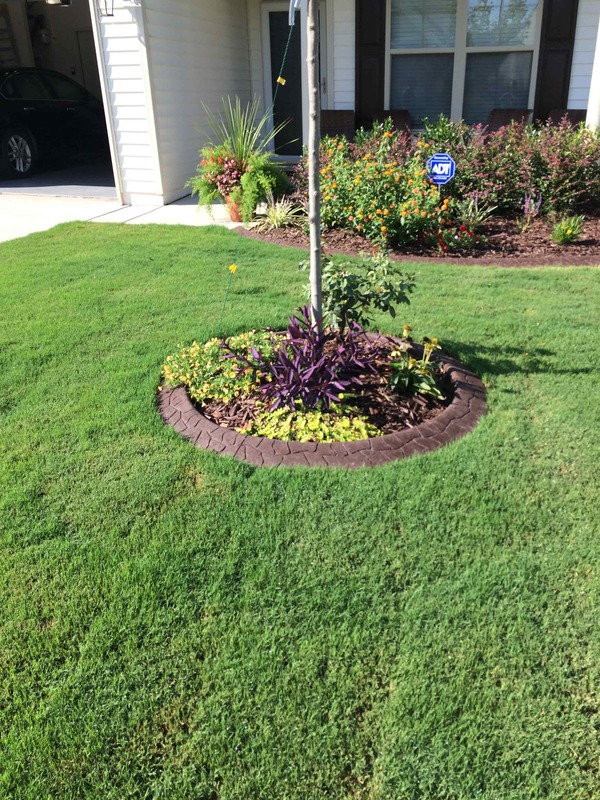 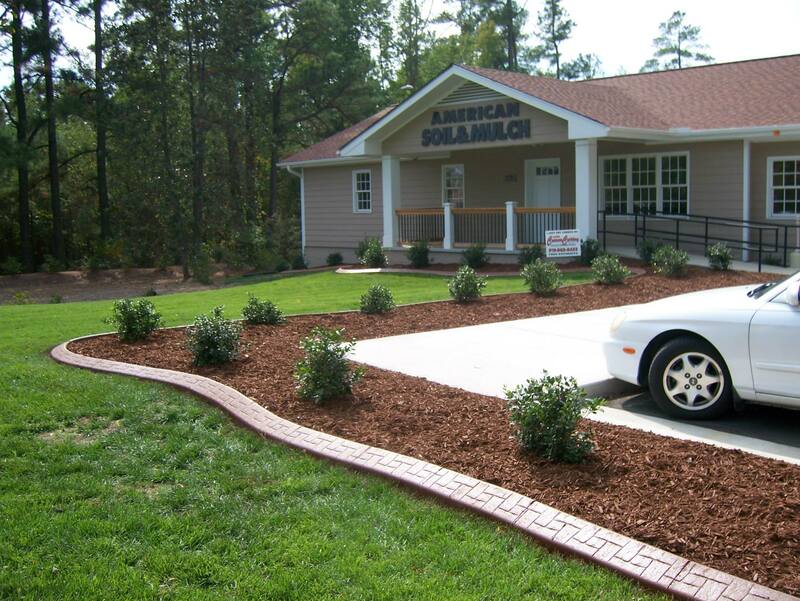 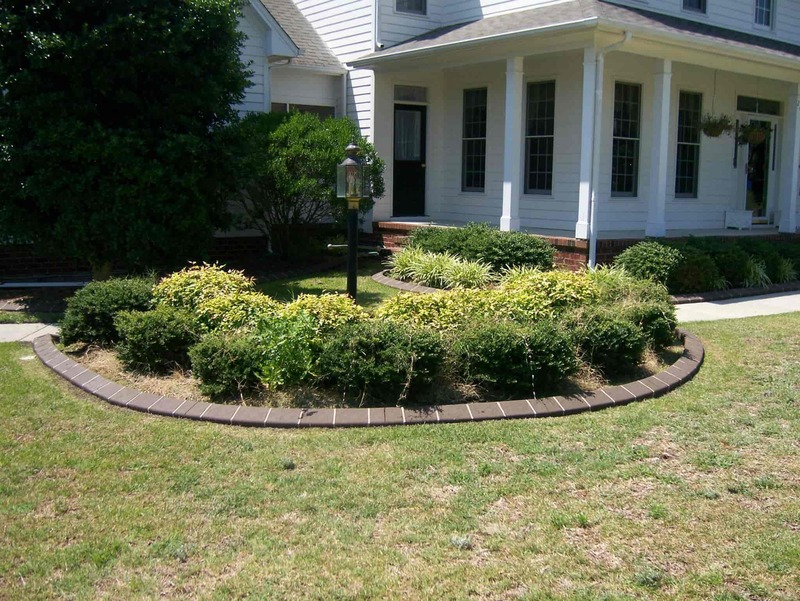 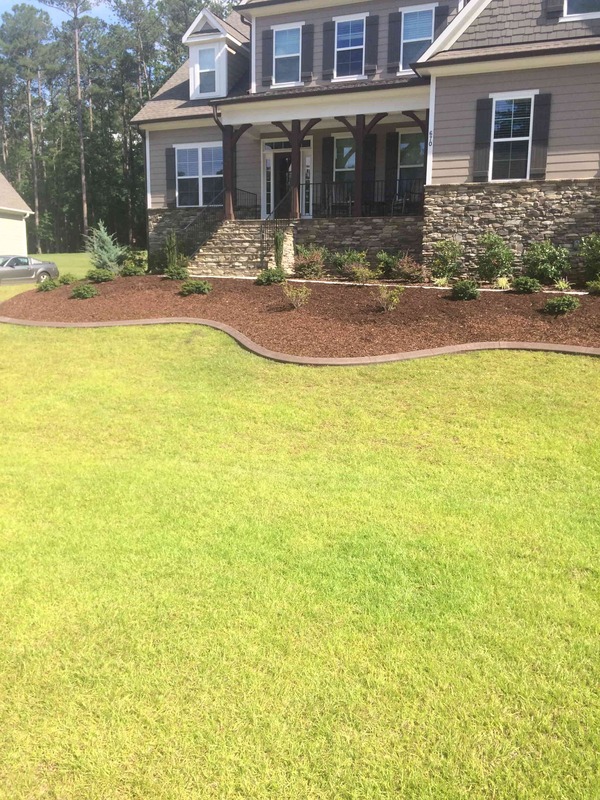 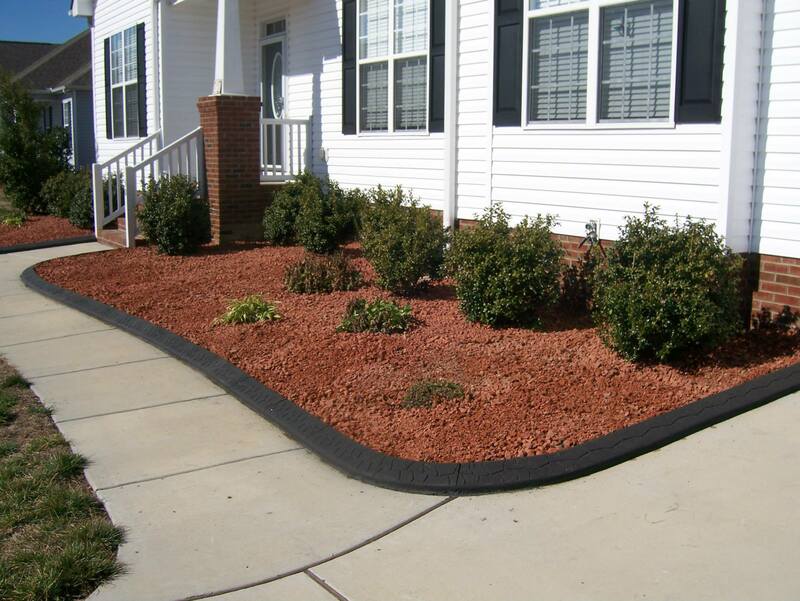 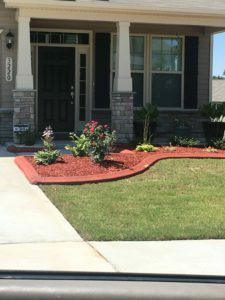 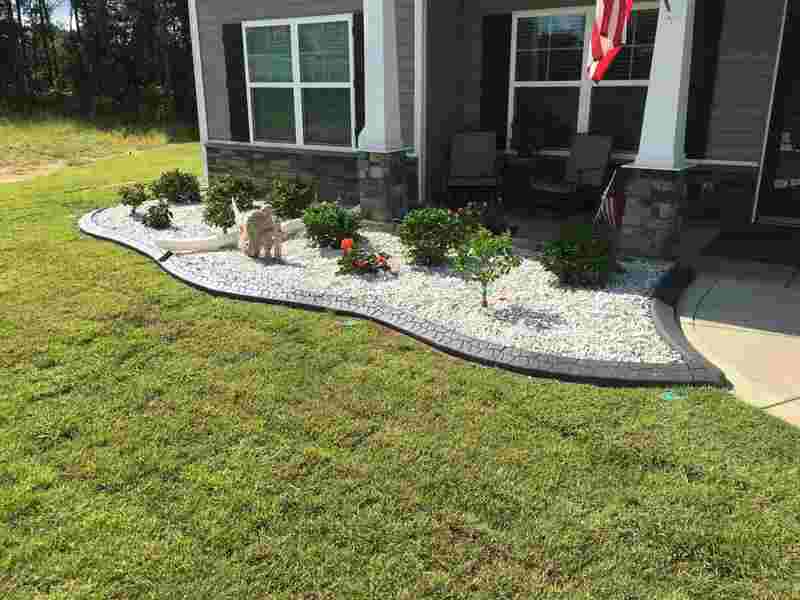 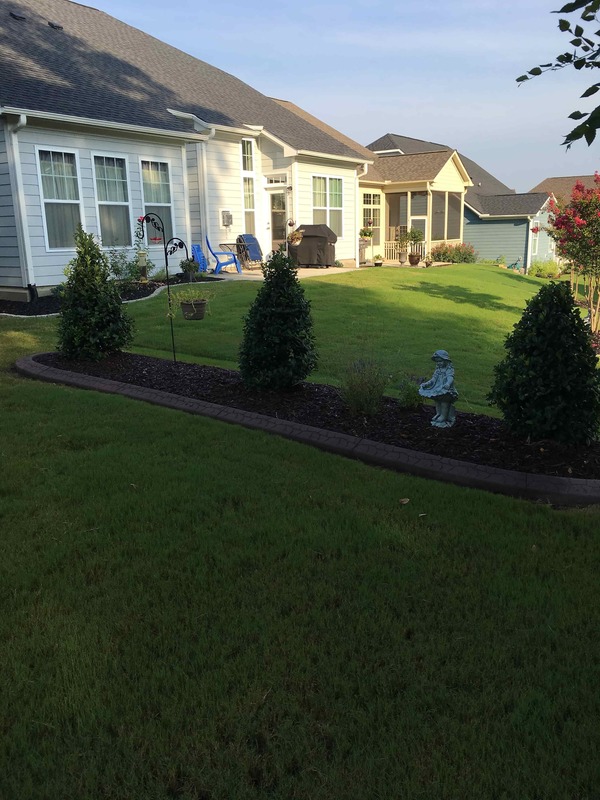 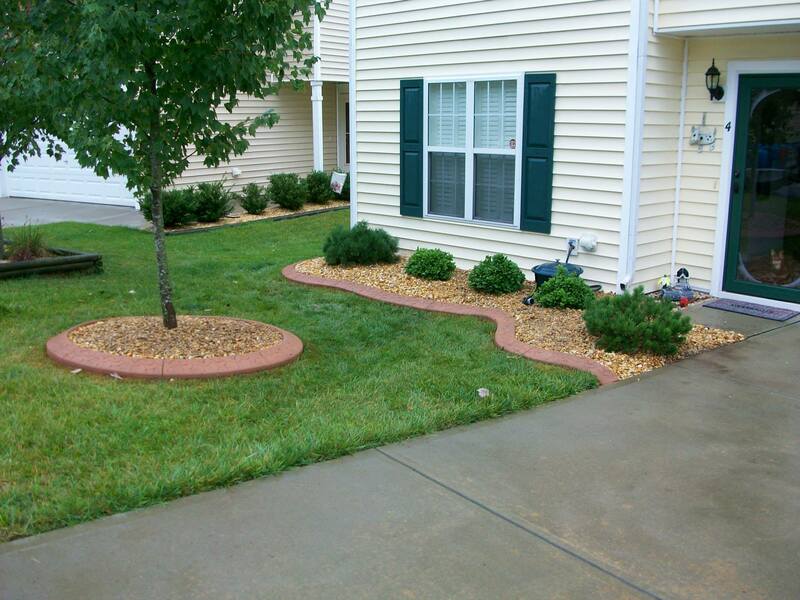 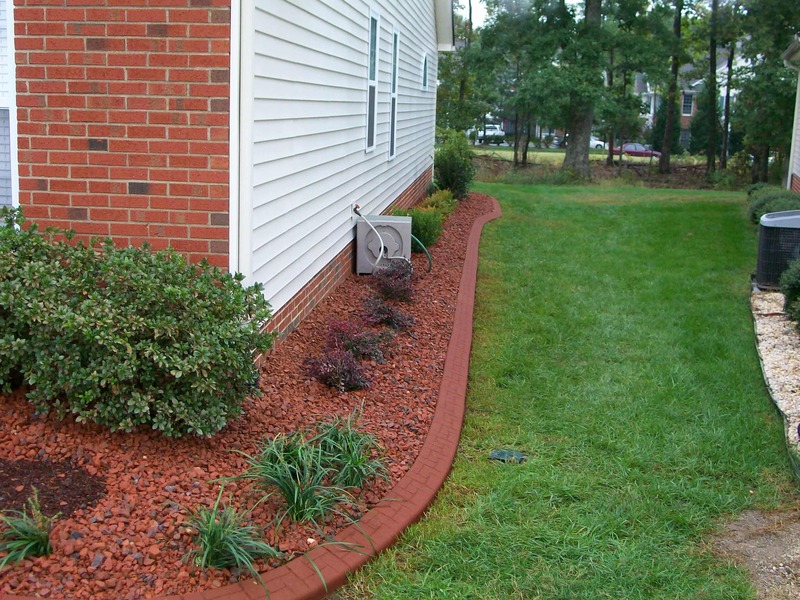 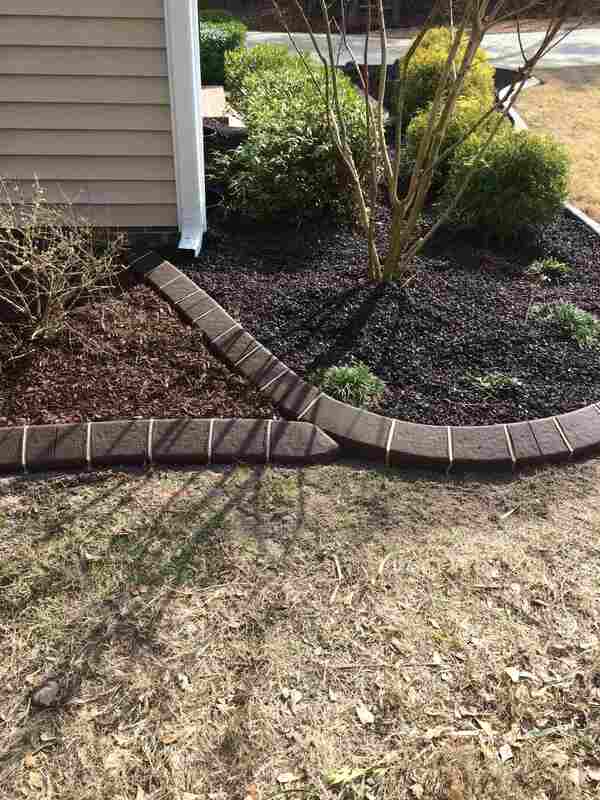 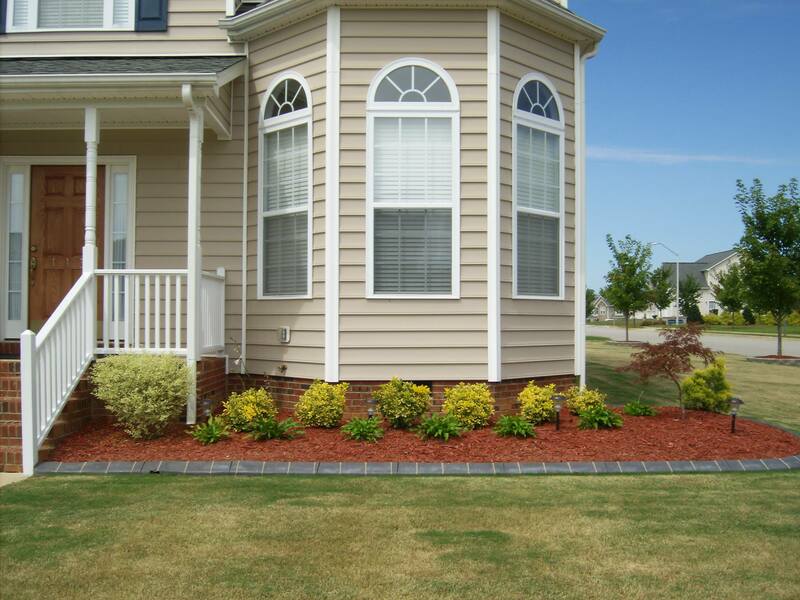 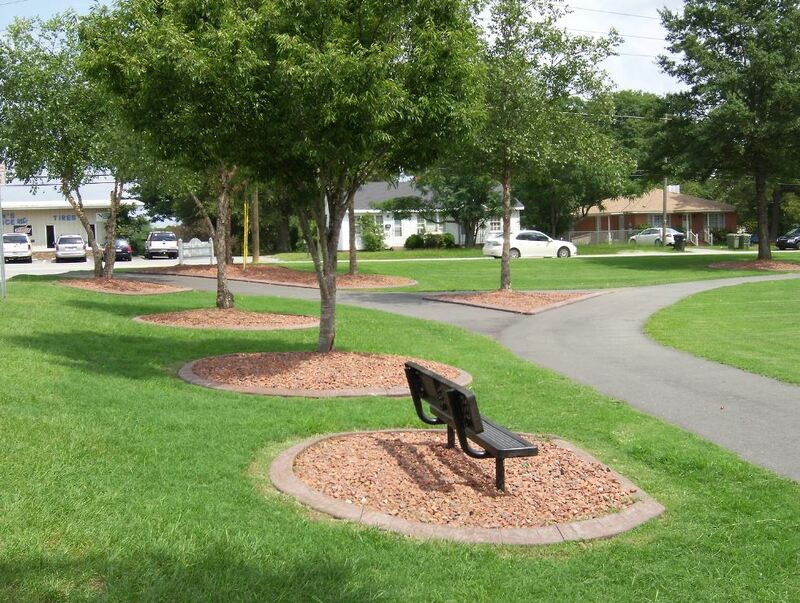 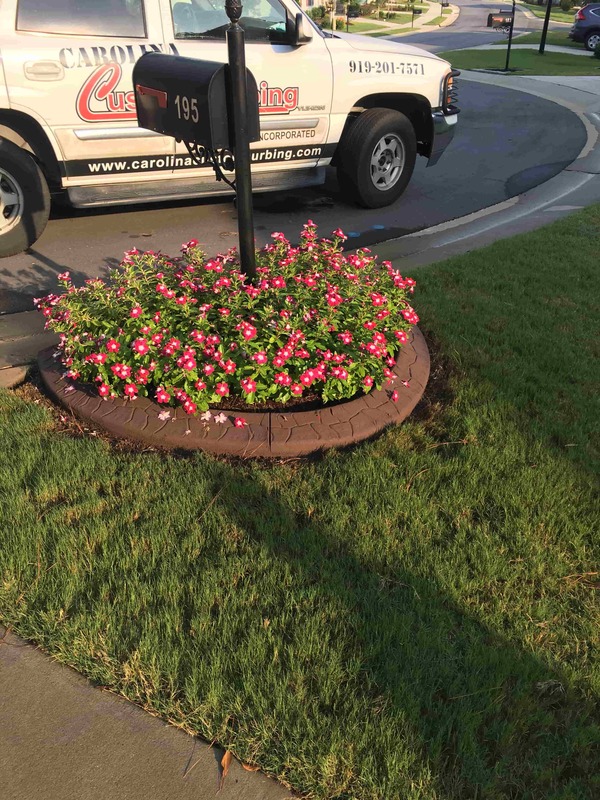 Our talented designers and landscape experts can transform your home exterior into a beautiful showpiece!